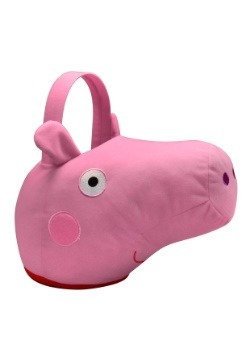 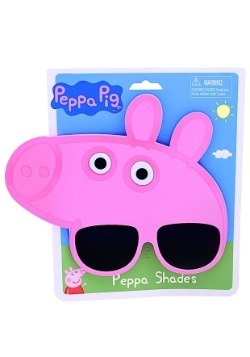 Peppa Pig is a barnyard cutie who can really do it all. 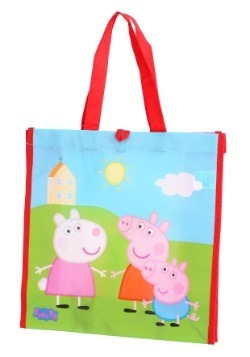 She doesn't just roll around in the mud like most pigs, Peppa is always venturing off with her friends whether it be riding bikes to the swimming pool ot trips to the playground with her little brother George. 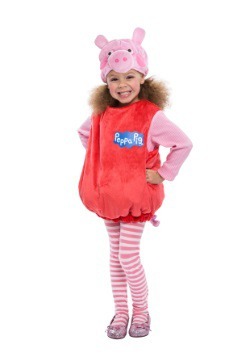 It's easy for adults to see why young viewers are so obsessed with the popular Nick Jr. show, mostly because Pepper is a spirited little big who is oalways on the go. 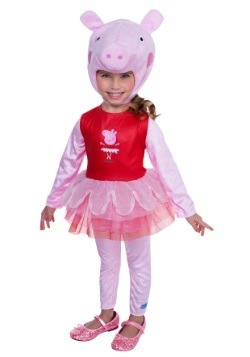 Although, Peppa is just a pig, she's a great role model for little girls so if your daughter wants to dress liek her it's a good thing. 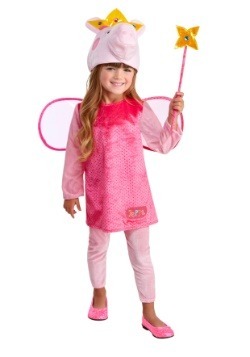 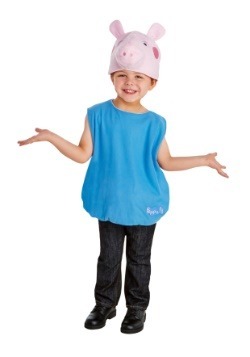 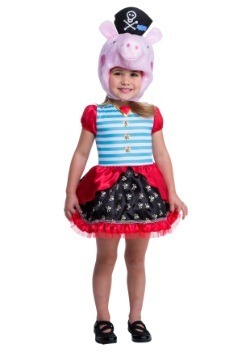 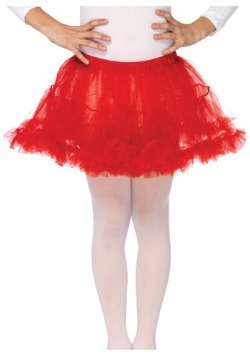 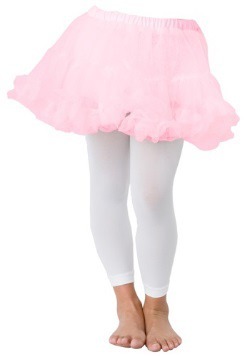 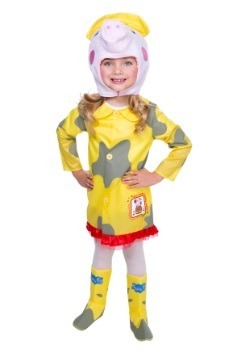 We offer a few different varieties of Peppa Pig costumes like a ballerina costume, a raincoat costume, and a pirate costume so your little one will love to add these treasured costumes to her dress-up wardrobe. 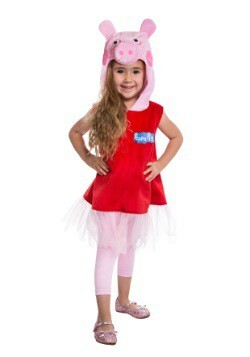 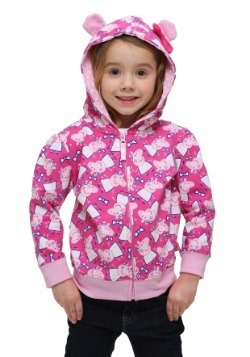 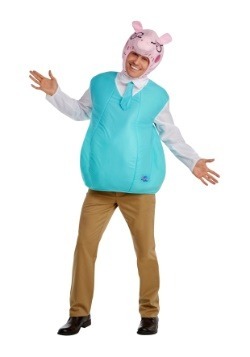 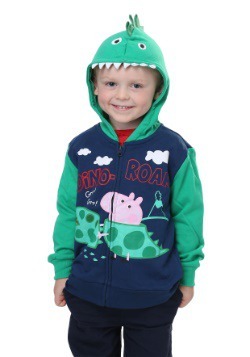 Going on adventures while in a Peppa Pig costume will become her new favorite activity!